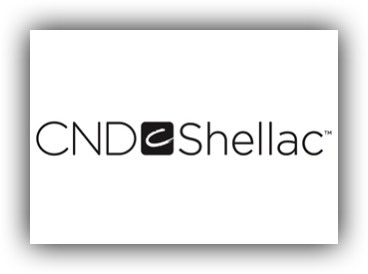 Shellac is a new type of hybrid gel polish made by CND. It which lasts approx 14 days and suitable for both hands & toes. You can customise your Shellac with pigments, glitter, mirror, chrome, holo or unicorn coatings & nail art, so the outcomes are endless! We have a HUGE range of colour choices, Check out our Instagram account for some of our latest looks or for some inspiration! Loyalty Card available for this treatment : Every time you get a new set and pay full price (£20.00), your loyalty card will get stamped. once your card is full you are entitled to a FREE Shellac Manicure! NEW FOR 2018 CANDY COAT GEL POLISH RANGE! 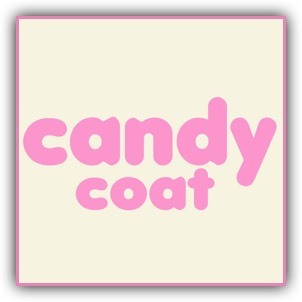 Read our little Beauty Blog post about Candy Coat, it explains fully what it is and introduces you to some fun nail choices in 2018!